Its already Jan 2nd... time to get organized, motivated and stay healthy! I've put together a list of 5 things to keep you doing both! I am such a planner person - must be the virgo in me. I pretty much have to write everything down and keep tabs of everything going on in my life. It makes me feel organized and at ease when it comes to all the chaos. My favorite planner is this one by Ban.do. 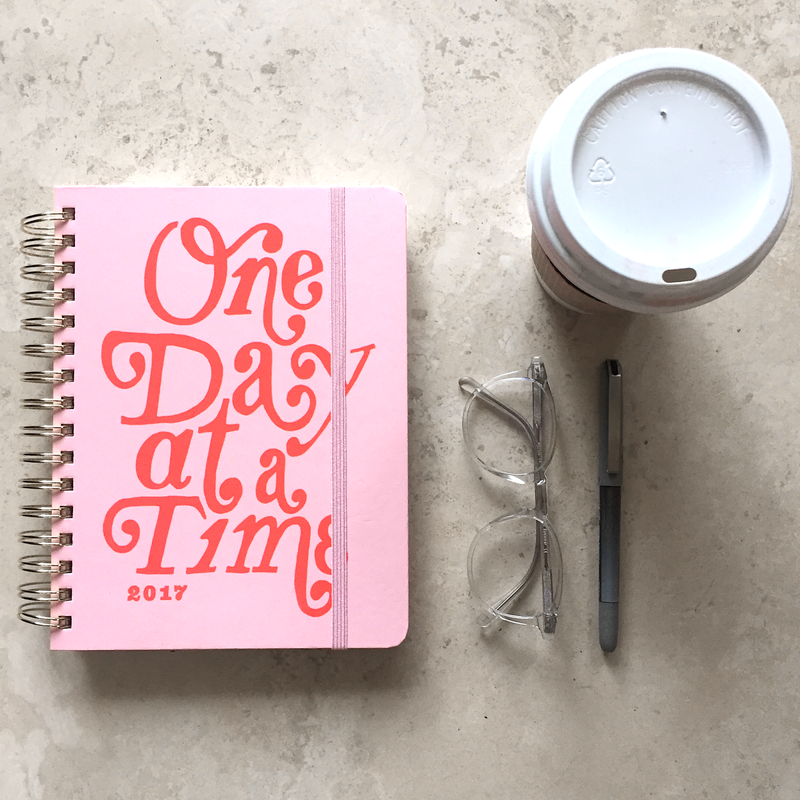 It has cute designs, stickers, but also it has enough room to make notes and stay organized. Lets be honest if you look good you feel good. 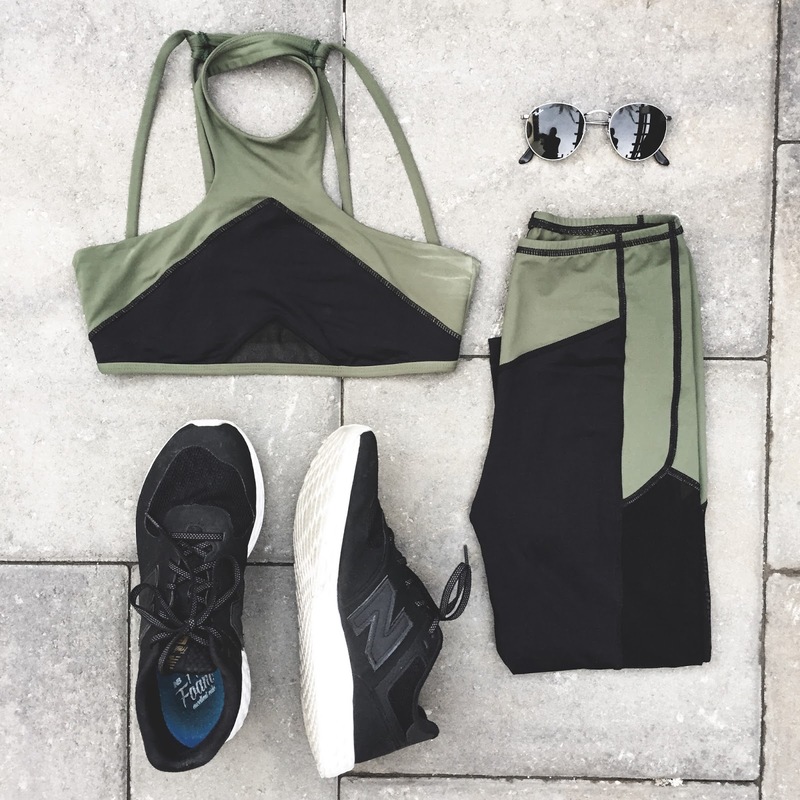 A new workout outfit makes me wanna go do something active. One of my goals for 2017 is to eat better. With these portion control lunch boxes they help you pack healthy lunches and watch how much you're eating. If you update your storage you'll stay motivated to stay organized!